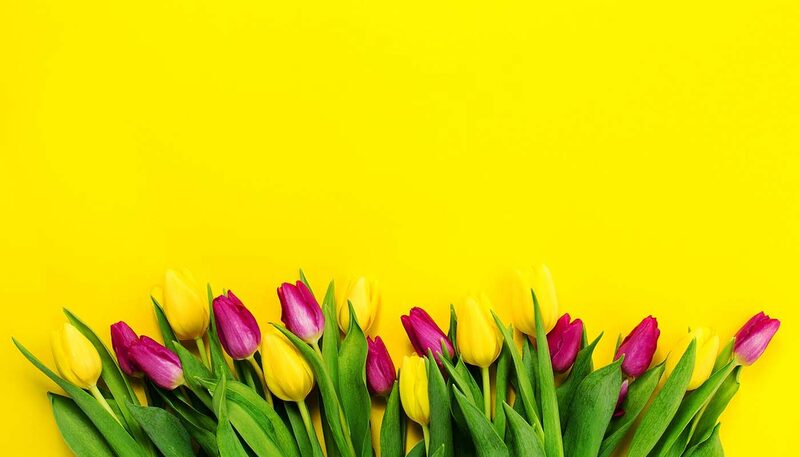 It’s now officially Spring (well, by the meteorological calendar anyway) so let’s take a look at what’s new in the world of search marketing this month. We’re talking about a new targeting feature in Google AdWords, a new style carousel advert, star ratings and 404 pages. Marketers can already customise ads with ‘keyword insertions’ and ‘countdown timers’ however, this new feature from Google takes customisation to another level. By inserting a few parameters, you will be able to tailor your ads to users who have met specific conditions. For example, you can create specific mobile ad copy and CTAs i.e. ‘Book on your mobile today’ and easily show this to only mobile users. You could also show a ‘higher % off items’ ad message to loyal customers or a more ‘time-limited’, ‘urgent’ ad text to users who have abandoned their cart. Action point: Start experimenting with IF functions to target specific user segments with different ad messaging. 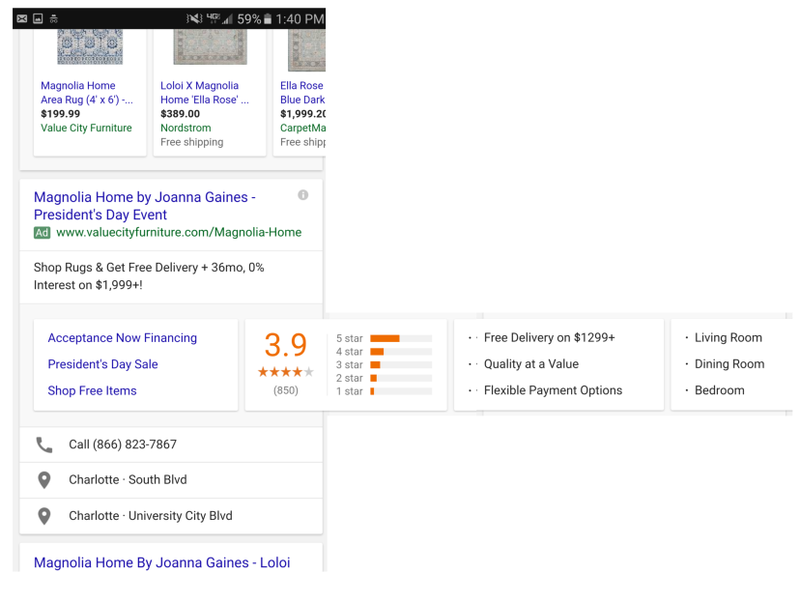 Google looks to be testing a new swipeable format for displaying multiple ad extensions – this is an extension (pardon the pun) of what Google rolled out previously with price extensions, in a carousel format. Action point: Ensure you’re using the full suite of ad extensions that are at your disposal. Action: Optimise your website by introducing localised content that will target people in your area. If your business has multiple locations, create local landing pages for each one of them. Since many people rely on reviews to determine the quality of a business, Google is now awarding stars for as little as one review. In the past, it was required for businesses to have a minimum of 5 reviews before the star rating becomes available to the user. In addition, Google proceeded to change the mathematical equation of calculating the averages and they will now be using the arithmetic way instead of the Bayesian average. Action: If you don’t have a review yet, don’t be afraid to ask for one. If you have one review and it is a negative one, respond. Acknowledge the customer’s problem and offer a solution. Action: Keep creating custom 404 pages because they add value to the user’s experience. If you’d like more information or help with anything covered in this blog, don’t hesitate to get in touch with our search marketing experts on 023 9283 0281. We’re happy to chat any time!